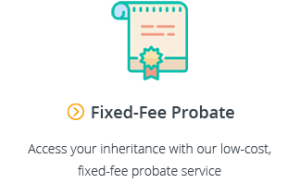 This guide is designed to help you purchase a prepaid funeral plan in Brisbane, Gold Coast, Sunshine Coast and surrounding suburbs. It contains specific details that only apply to prepaid funerals in Brisbane. For general information about prepaid funerals, we strongly recommend that you start with our Complete Guide to Prepaid Funerals, which sets out everything you need to know about purchasing a prepaid funeral plan. A prepaid funeral is a smart way to plan for your funeral. 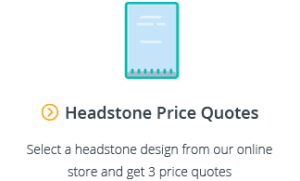 Not only does it guarantee that the complete cost of the funeral will be paid for – regardless of price increases over time – it also alleviates your family from the unnecessary stress of making difficult funeral planning decisions when the time finally comes. Purchasing a prepaid funeral in Brisbane starts with finding a funeral director. 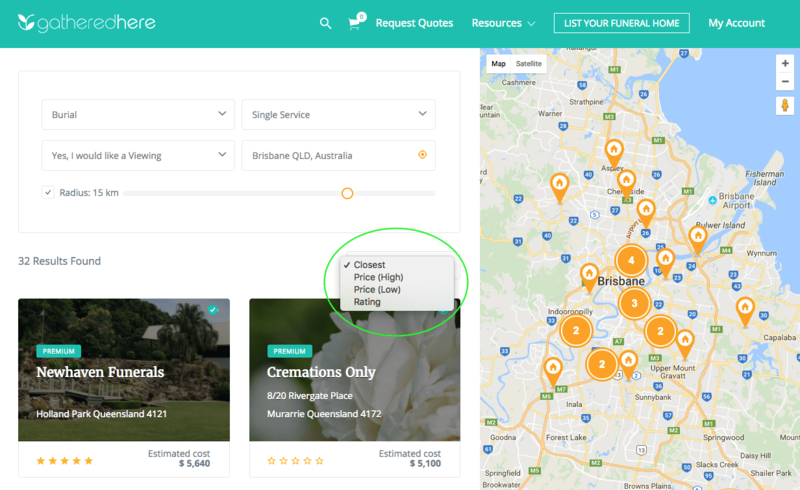 Our website lets you instantly compare the prices and reviews of over 110 funeral directors in Brisbane offering prepaid funerals. This will show you all prepaid funerals offered by funeral directors within a 15km radius of your area. If you’re thinking about a prepaid cremation, you can find additional helpful information in our Brisbane Crematoriums and Cremation Services Guide. One of the key benefits of a prepaid funeral is that it allows you to pay for the funeral at today’s prices. This means that the cost of a prepaid funeral plan will be the same (or close to the same) as the price you would pay for an at-need funeral today. 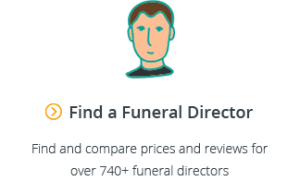 For a full breakdown of the funeral directors who offer the cheapest prepaid funerals, the best prepaid funeral plans and the average cost of a prepaid funeral in Brisbane, see our comprehensive Guide to Funeral Directors in Brisbane. Australia has strong laws and regulations in place to protect consumers who purchase prepaid funeral plans. In addition to these laws, Queensland has state laws which impose additional requirements on funeral directors. 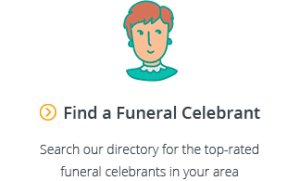 While this list is fairly comprehensive, to the extent possible, we recommend that you include as much detail as you can about your desired service in your prepaid funeral contract to avoid confusion down the track. For a list of all the inclusions you should consider and the terms to look out for in your contract, see our Guide to Prepaid Funerals.